If you’ve noticed a slight change in the ordinarily divisive environment that permeates the Twittersphere, it may be due to the absence of one of its chief generators of disinformation and antagonism. 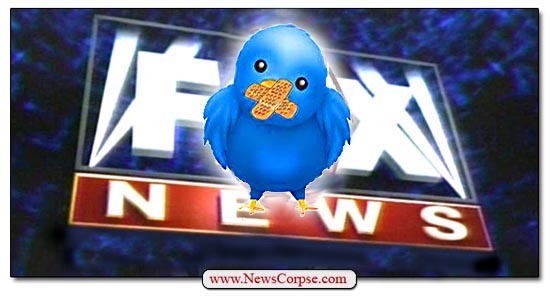 Back on November 8, Fox News began a boycott of Twitter to express their displeasure with the social media platform’s allegedly insufficient response to a situation involving one of their program hosts. Fox News said that their boycott was a reaction to how Twitter handled a protest at the home of Fox’s primetime host Tucker Carlson. The protesters were demonstrating against Carlson’s fervent advocacy of white nationalism and his incendiary and racist views on immigration. Carlson later claimed that protesters had “cracked” his front door, but the police found no evidence of that. What appears to have set off Fox News is a video that someone posted on Twitter that showed a protester’s sign with Carlson’s home address on it. So Fox demanded an apology and the removal of the video. Well, Twitter complied with both of those demands, and also suspended the account of SmashRacismDC, the group that organized the protest. But it’s been nearly a month and Fox News still hasn’t posted a single tweet. And it isn’t just the main Fox News Twitter account. Fox and Friends, Fox News Research, Fox Business, Fox News Insider, Fox News Politics, and Tucker Carlson himself have all ceased to tweet. 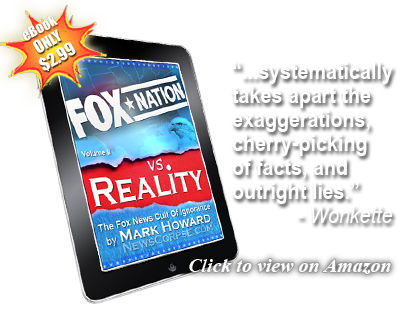 Perhaps most surprisingly, the account of Fox Nation is also dark, even as it launches its new incarnation as a subscription streaming service this week. The boycott apparently doesn’t extend to individual Fox News hosts. Carlson’s fellow primetimers Sean Hannity and Laura Ingraham are both still tweeting. But the exodus of the network’s primary Twitter feeds for this extended period of time is still curious. There is no indication of when the Twit-fast will end, or what will trigger the conclusion. But in the meantime, Fox news is neglecting a significant method of disseminating their right-wing, pro-Trump propaganda. On the other hand, since most of the news for Donald Trump has been bad, Fox is getting away with not reporting some seriously damaging stories. For instance, there have been no tweets about Trump’s former attorney, Michael Cohen, pleading guilty to lying about his work on Trump Tower Moscow. Nor have have there been any tweets about Trump’s pathetic foreign affairs in France and Argentina. Nor have have there been any tweets about refugees being teargassed by Trump’s ICE thugs. 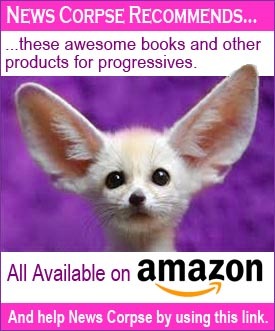 Nor have have there been any tweets about the massive “Blue Wave” that swept a record number of Democrats into Congress and statehouses across the nation. The good news is that Twitter is less littered with the lies and Trump-fluffing that Fox News would otherwise be engaging in. And some small portion of the Trump cult may have less exposure to the pre-masticated spin that Fox News serves up to their glassy-eyed sheeple by the barrel. And ironically, the last tweet posted before the boycott is one that announces a federal court ruling against the Trump administration’s assault on the DACA program. Consequently, that message is getting extra play that Fox would likely have suppressed otherwise. So enjoy this respite from the anger and falsehoods that we would be subject to without this boycott for as long as it lasts. Because when it’s over we will be wishing we had appreciated it more when we had the chance.